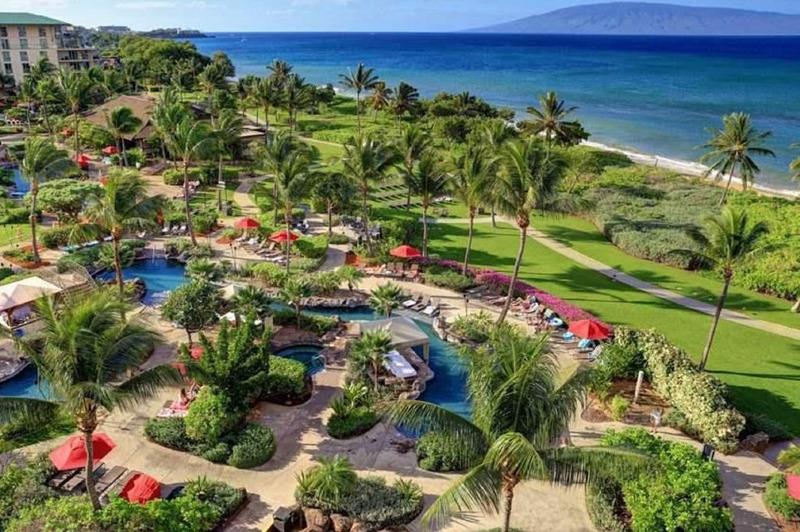 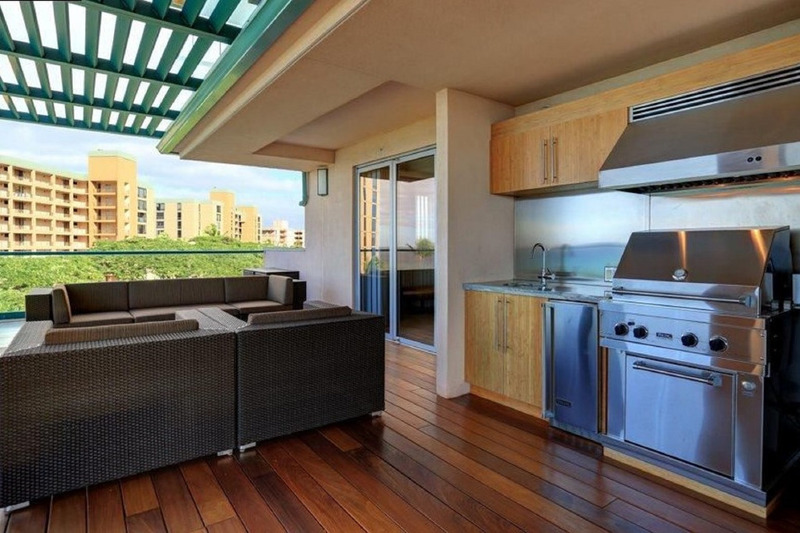 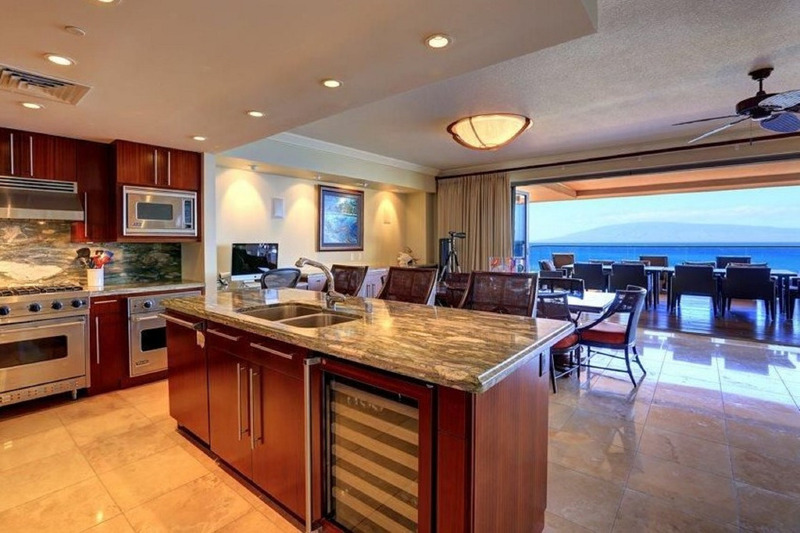 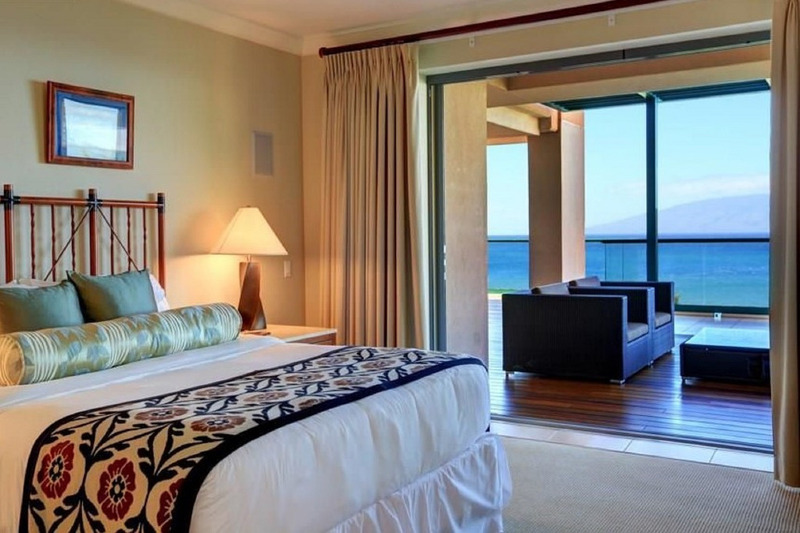 Being on the 3rd floor will allow you to experience a connection with the lush and tropical resort grounds and the Pacific ocean.Another outstanding feature of our home is that it has an exceptionally large wrap-around lanai. 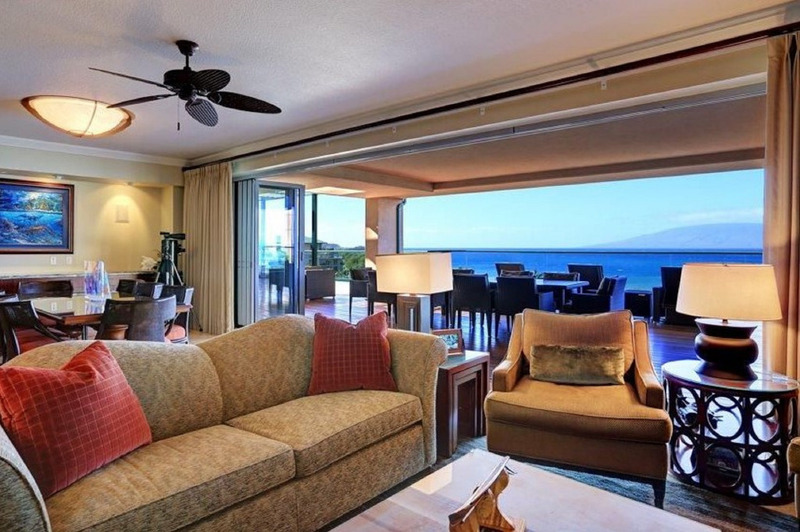 If a TRUE OCEAN VIEW, and the enjoyment of the beautiful Hawaiian breeze on your very own spacious lanai are important to your Maui Vacation. 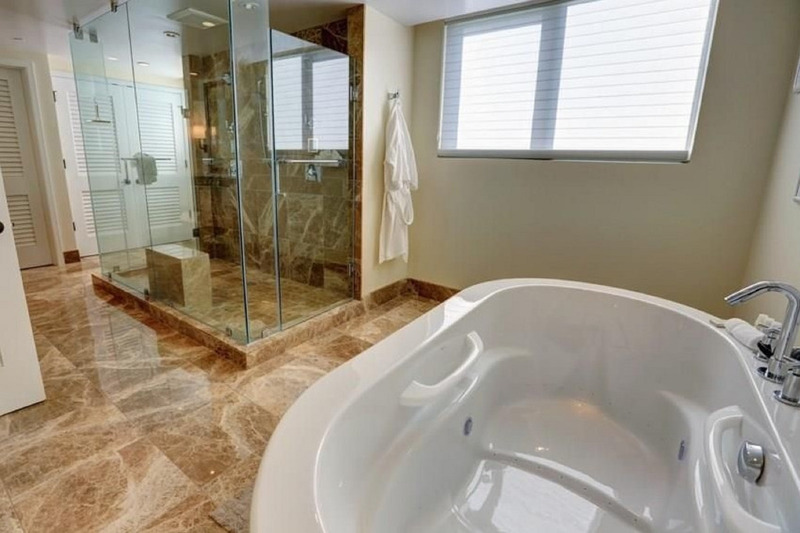 This condo promises the experience you are looking for. 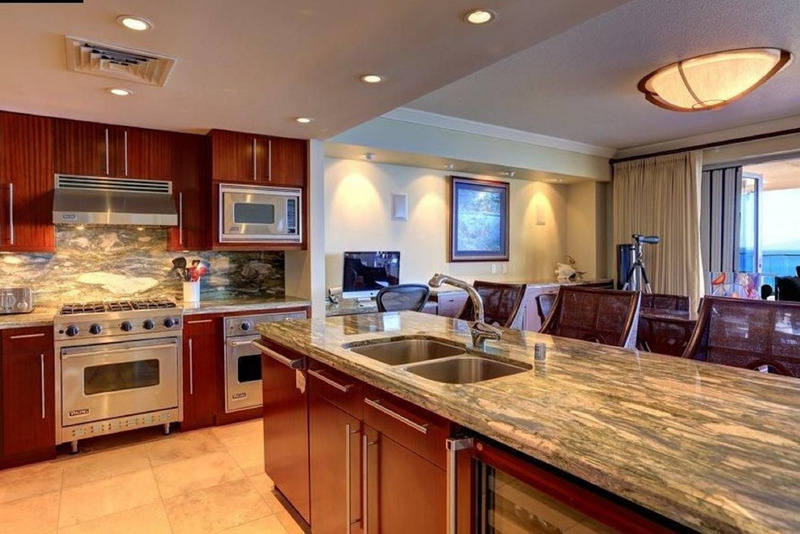 The condo was just what was listed. 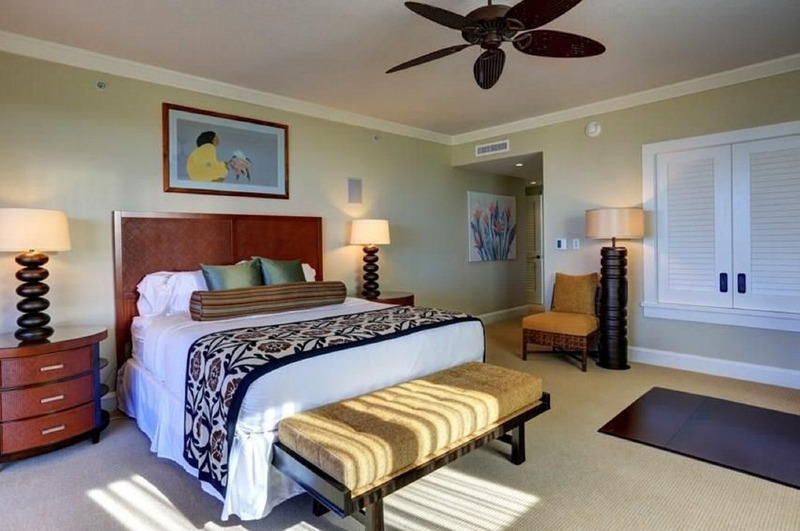 Contemporary and clean and comfortable with a lovely ocean view.This condo is spacious, great location and top notch in every respect. 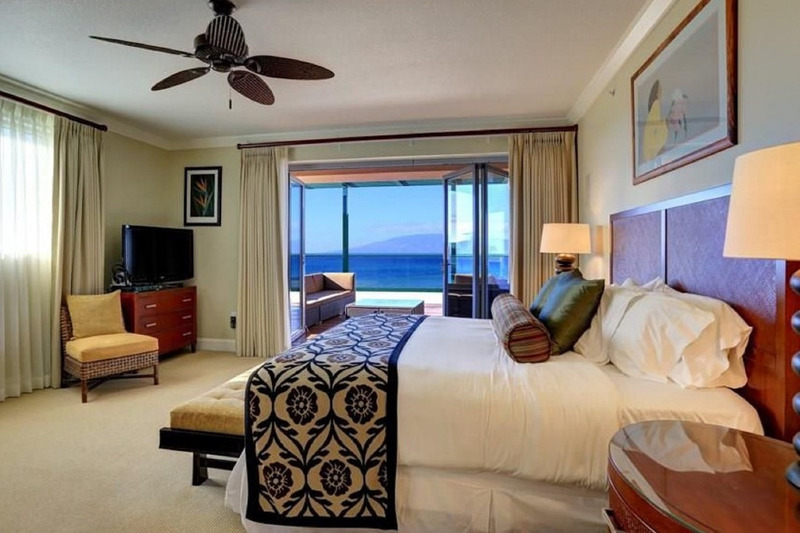 I would not hesitate to return.